The 4 Most Reliable Car Brands - autopom! Let’s face it: cars are expensive. They’re expensive to buy and they’re expensive to repair. 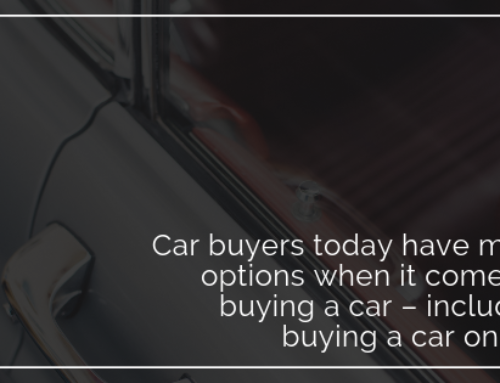 Because of this, many people try to buy cars that are known to be reliable. 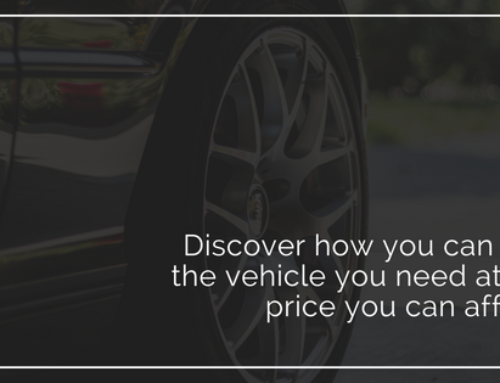 It makes sense: reliable vehicles should mean that you will spend less money on repairs and that your car will last you longer. Both of these things mean you get more for your money. 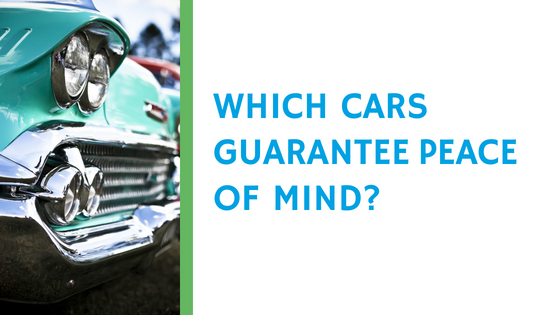 Thankfully, it is easier than ever to find reliable car brands…as long as you’re willing to do a little research. If you do a Google search, you will find numerous lists of the most reliable car brands. Consumer Reports has a list of the most reliable vehicles by make, and Lexus and Toyota dominate the top 10. The J.D. Power 2018 U.S. Vehicle Dependability Study, which measures the number of problems experienced per 100 vehicles during the past 12 months by original owners of 2015 model-year vehicles, agrees. They ranked Lexus as the most reliable car brand for the seventh year in a row! That same study ranked Porsche, Buick, and Infiniti as second, third, and fourth most reliable for 2018. U.S. News & World Report put together their own list for 2018 and they agree with J.D. Power on three of the four most reliable car brands. Their list ranks Porsche and Lexus as tied for most reliable, with Lincoln coming in third, and Buick coming in fourth. Oddly enough, Infiniti doesn’t even make their top 10, but is certainly considered to be a reliable brand by many experts. 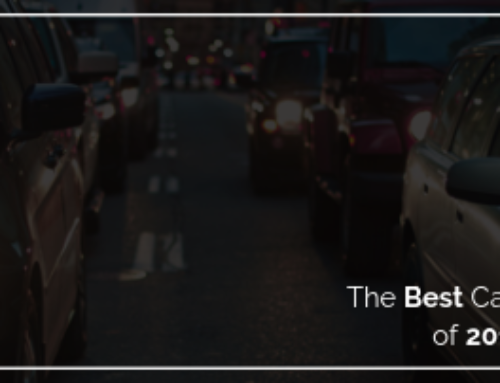 It may be discouraging to see so many luxury brands listed as the most reliable car brands, but don’t worry! There are plenty of affordable reliable brands too. Kia, Toyota, and Chevrolet are named in both of the top 10 lists mentioned here. Whether you buy a Lexus or a Chrysler (the least reliable brand on the J.D. Power’s list), did you know that you can give yourself peace of mind about your car with an extended car warranty or vehicle protection plan! 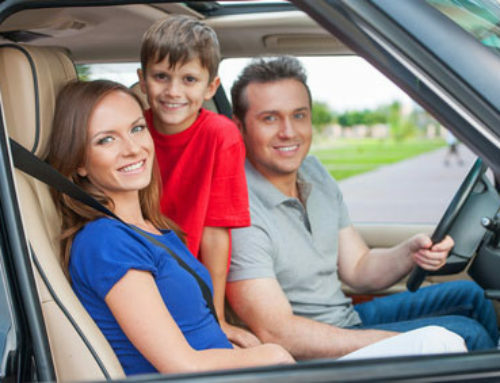 An extended vehicle warranty or vehicle protection plan covers the cost of certain repairs and problems after the original manufacturer’s warranty expires. One of these plans may pay for themselves with only one big car repair bill. Even better, you will be assured that your vehicle will be taken care of if a mechanical breakdown happens. Contact autopom! today and let one of our friendly and knowledgeable agents help you! 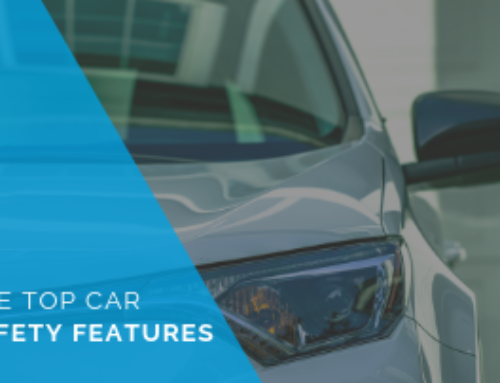 Third- party providers, like autopom!, can give you great coverage for less money than packages offered through car dealerships, so you can have peace of mind and save even more money. And we promise to work with you to find you the best plan for your needs at a competitive price. Also licensed to sell in California! Contact autopom! today!